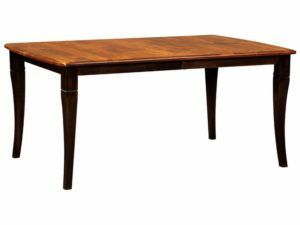 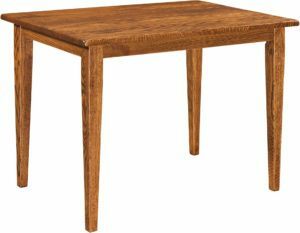 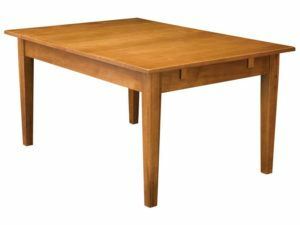 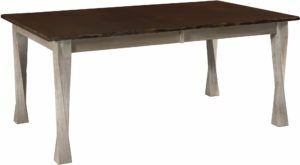 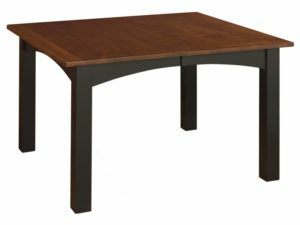 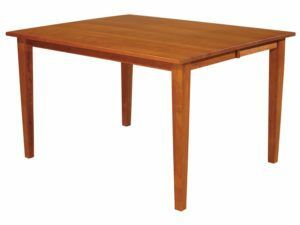 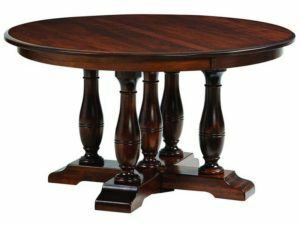 While leg tables are the most common dining room tables, the leg tables below are far superior to what you’ll find in most big box stores and chain furniture stores. 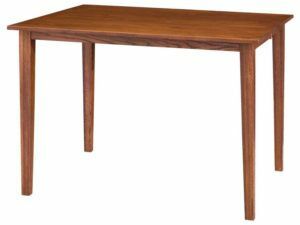 This is because each table from Brandenberry is Amish custom-built from solid hardwood for added strength, durability and value. 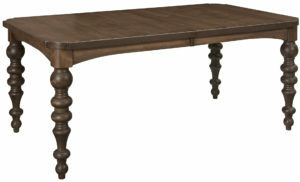 The Lincoln Table captures the spirit of traditional beauty and timeless design. 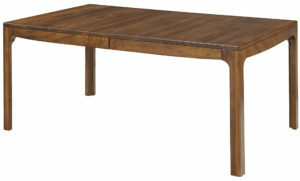 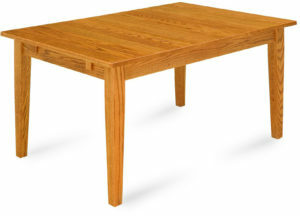 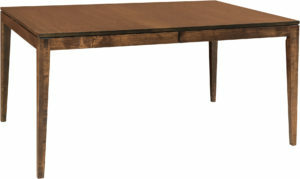 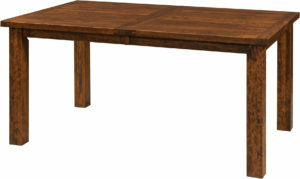 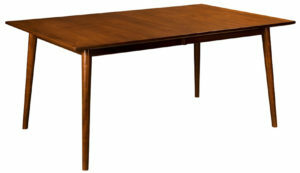 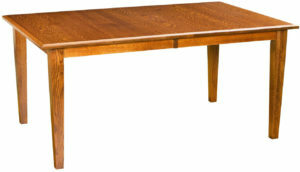 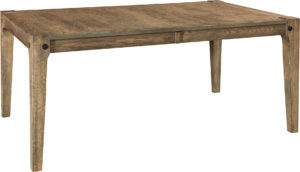 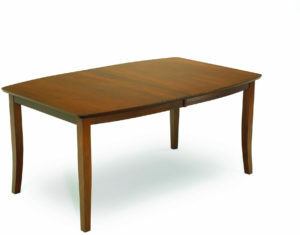 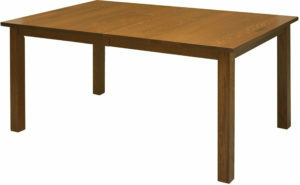 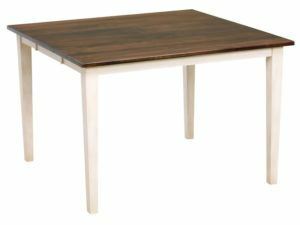 The squared legs and inlay detail offer the Mesa Dining Table a modern feel. 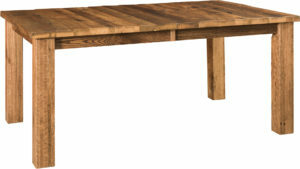 It is shown in Quarter Sawn Oak with Asbury stain. 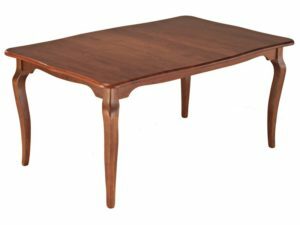 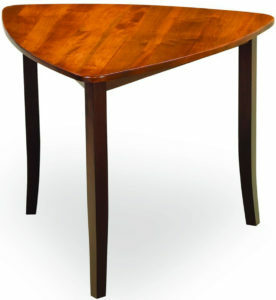 Eye-catching curves throughout the legs and table top edge accent the beautiful Richland Table. 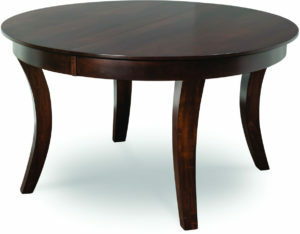 Elegantly crafted legs mark the charming Rio Table. 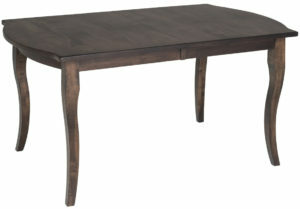 A simple, elegant style highlights the Shelby Table. 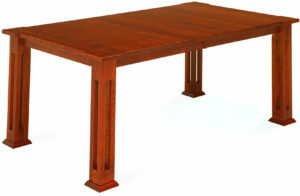 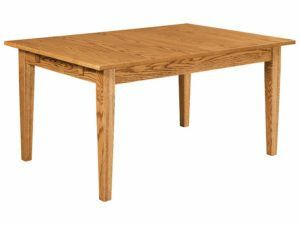 The Shelby Dining Table can be custom built or ordered as shown. 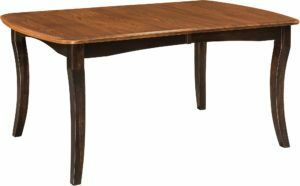 Boasting a modern design combined with classic turned legs, the Westfield Dining Table would be a great addition to your dining space. 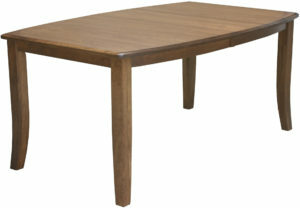 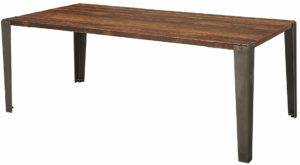 As you can see, we stock a huge selection of Leg Tables in a diverse range of styles and designs. 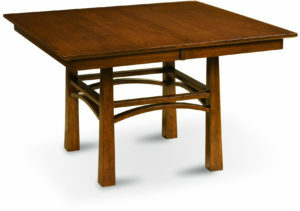 Everything from classic designs to modern. 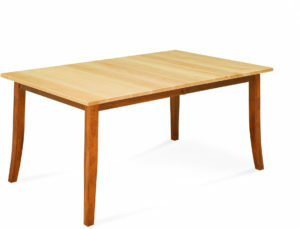 In addition, we carry a vast selection of wooden chairs – including different styles and degrees of formality. 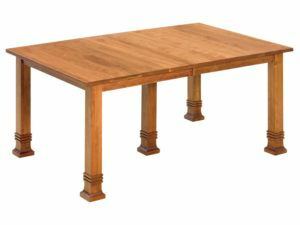 So you’re sure to find the table – and potentially chairs — that best fit your dining room, family room or den. 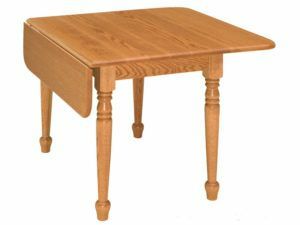 Skilled Amish artisans painstakingly handcraft each table. 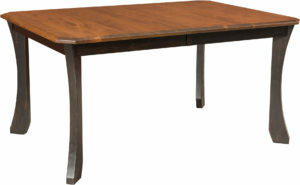 And they use regional hardwoods, selected for strength and beauty. 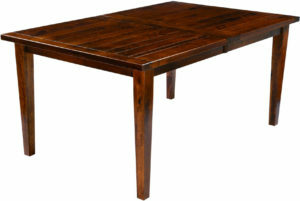 So the table you choose will, with proper care, last for a very long time. 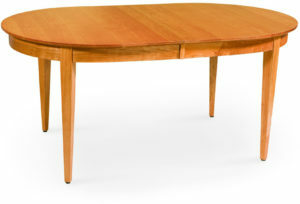 It might even become a family heirloom. 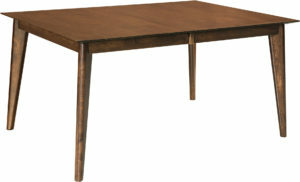 You can order your favorite table as shown or unfinished. 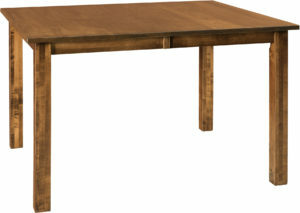 Or you can ask us to customize it for you. 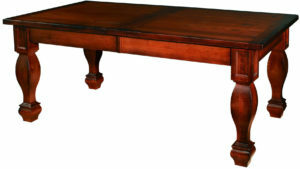 We provide a litany of custom options from which to choose. 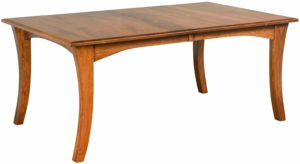 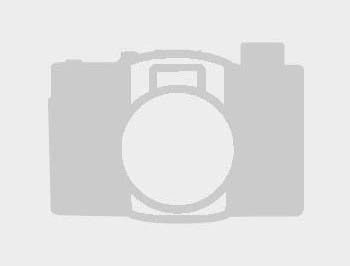 Items like wood specie, table size and shape, edge type and number of leaves. 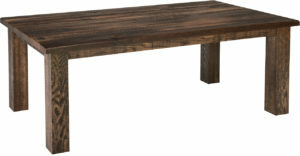 So the table you design will be uniquely yours. 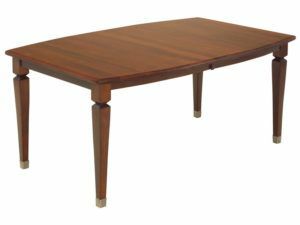 So if you’re seeking a table that will become a cherished piece for future generations, look no further than our great selection of leg tables.